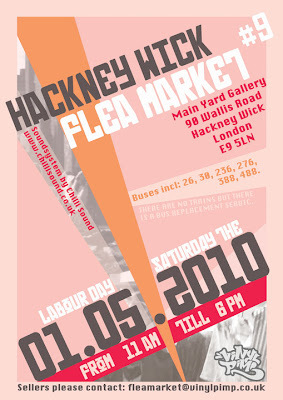 The London Doll: Hackney Flea Market! YesYes! I love a good jumble sale and this looks like it's going to be amazing ! Hopefully I won't end up with bruised ribs,stomped toes and mussed up hair this time! I'm on the lookout for see through summer shirts and cute high waisted full skirts. Anyone been before? Woo, I can't wait! FOTD if anyone is interested! I know I'm lame, oooohh I love a good rumble in the jumble !!! hey darling! thanks for the comment and yes! it was plastic food key rings in that picture lol!!!! I miss flea marets from back home!!! Have fun and i cant wait to see what you got!!! Nice blog its very well put together keep it up. Hey hon, thanks for following great blog u have.. I saw that u have green contact lenses, I love them on u. What brand are they? Colorblends?